Offered "turn-key" furnished and ready to be your primary home or seasonal retreat from the cold. This 2nd floor unit has one bedroom, 1 full bathroom and 1 half bathroom for your guests. 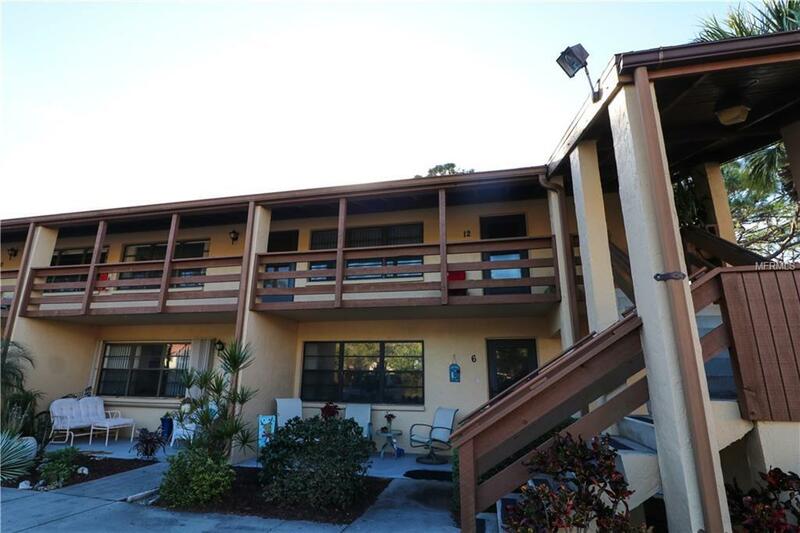 Quails Run is a well-maintained 55+ condo community that is centrally located in the heart of Englewood and just minutes from Historic Dearborn Street and Englewood Beach. The community offers a clubhouse, heated pool, shuffleboard and more... Among many other things, the monthly fee includes your water, sewer and cable. If you're looking for a clean unit, with beautiful views of open green space, then here is the one for you.